Each year, the Wauksha Deputy Sheriff’s Association grants several $1000.00 scholarships to graduating seniors from Waukesha County high schools. Our fundraising efforts seek to further active involvement of local police officers in community affairs by creating, sponsoring and participating in and funding local charitable projects, with an emphasis on youth programs. Scholarships are awarded to eligible students who are residents of Waukesha county intending on furthering their education. Learn about the 2019 Waukesha Deputy Sheriff’s Association fundraising Campaign. 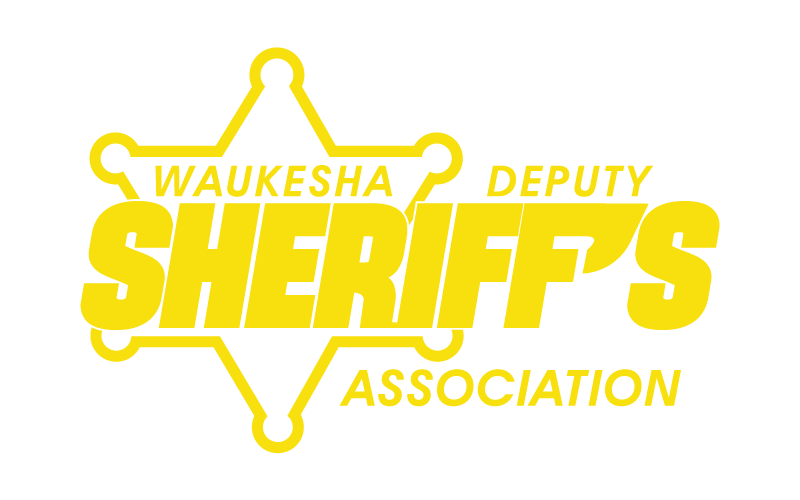 The Waukesha Deputy Sheriff’s Association supports many charities and organizations in Waukesha County. Help us support those in need by donating to WDSA today! Join our mailing list for the latest news on scholarships, fundraising and WDSA events!